Just the other day we did a post on Freshjive's new sub line, Basics - and now we're back with some imagery from the flagship's label Spring line. Nothing overly clever or stylish about this shirt - but I'll tell you what drew me in - the story. 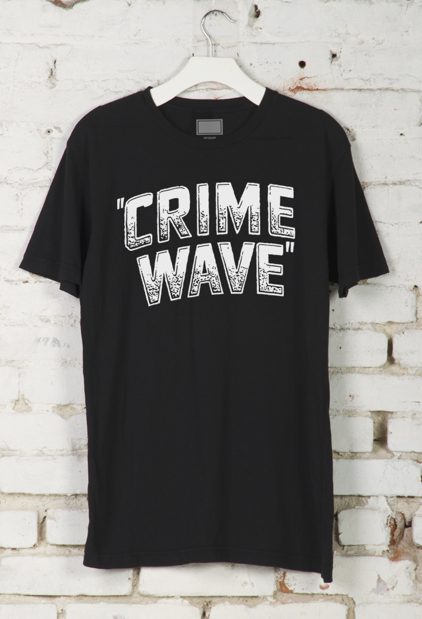 Freshjive is one of the best brands out there when it comes to telling the stories behind their designs - and the Miami Crime wave article is no different. Peep it here.